Mapefill GP is a general purpose non shrink grout. 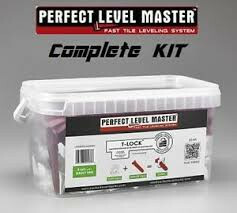 Recommended for grouting voids in structural elements such as: patching up honeycombs in concrete, filling gaps in precast elements, and grouting base plates and bridge bearings. • Anchoring of steel bars. • Filling of rigid joints between elements in concrete and precast concrete structures. • Pressure grouting of concrete structures. • Grouting of machine baseplates, bridge bearings.